MTSU students will benefit from a student's thoughtful charitable effort as she collects clothing at her workplace through Friday, Sept. 7, 2018. Raiders' Closet is located in Room 327 of the Keathley University Center. Alexandra Stephens, who is serving an internship at the Nashville-based firm of Thomas & Company, is gathering gently used items from her colleagues for Raiders' Closet, the nonprofit endeavor that makes job interview and workplace-appropriate items available for MTSU students. Thomas & Company provides unemployment cost management, employment and wage verification and tax credit and incentive services to businesses nationwide. "I was given the opportunity as an intern at Thomas & Company to run a community service campaign," Stephens said. "Upon receiving this amazing opportunity, I thought of not only myself as a struggling student, but of my peers. I found that this was the perfect opportunity to give back to MTSU as a whole." Men's dress shoes in all sizes. Of course, donations are welcome from all contributors, but Stephens said she also intends to collect ties, briefcases and portfolios. Stephens, a senior marketing major from Murfreesboro, Tennessee, also is handling the donor gift-in-kind forms that the MTSU Foundation requires for estimations of each donation's value. Raiders' Closet maintains an MTSU Foundation account for monetary donations from people who do not have business attire to contribute. "Having funds on hand is helpful when a student comes to Raiders' Closet and we have nothing to fit him or her," Hemby said. 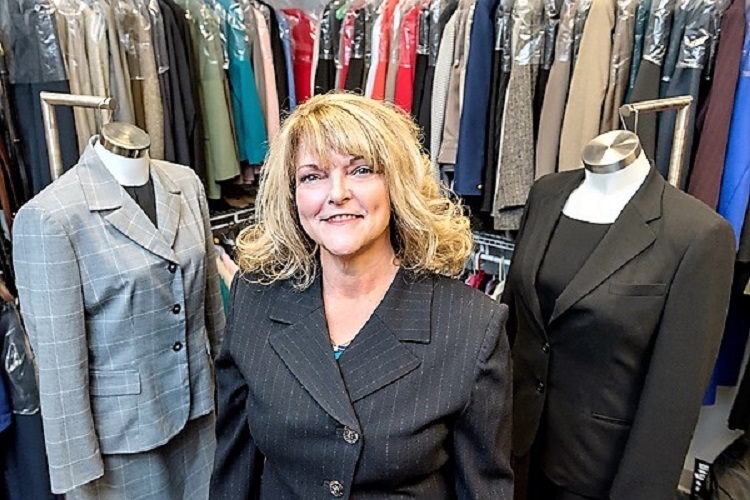 "With the funds in the foundation account, I am able to visit consignment stores ... and locate a suit that will fit the student." 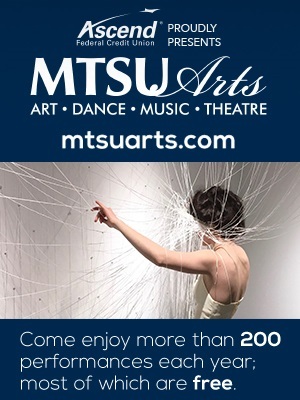 For more information, go to http://www.mtsu.edu/marketing/raiders_closet.php or contact Hemby at 615-898-2369 or virginia.hemby-grubb@mtsu.edu.